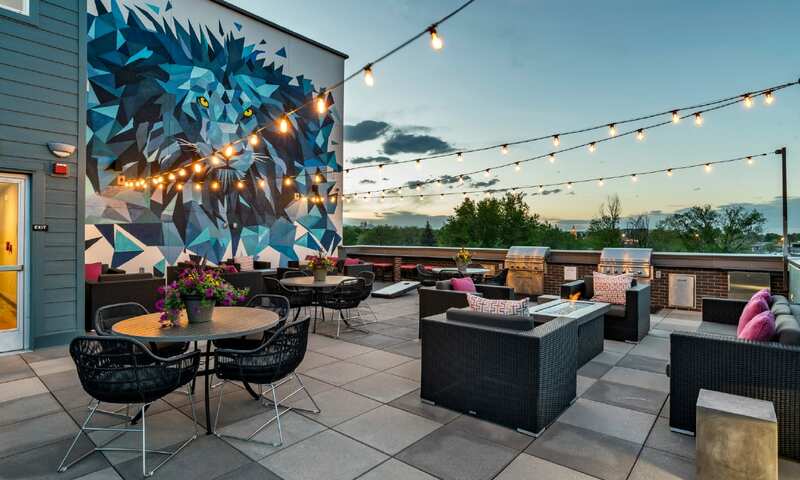 The buyer paid $66.5 million, or $251,894 per unit, for the community built in 2018, which was 80 percent occupied at the time of sale. 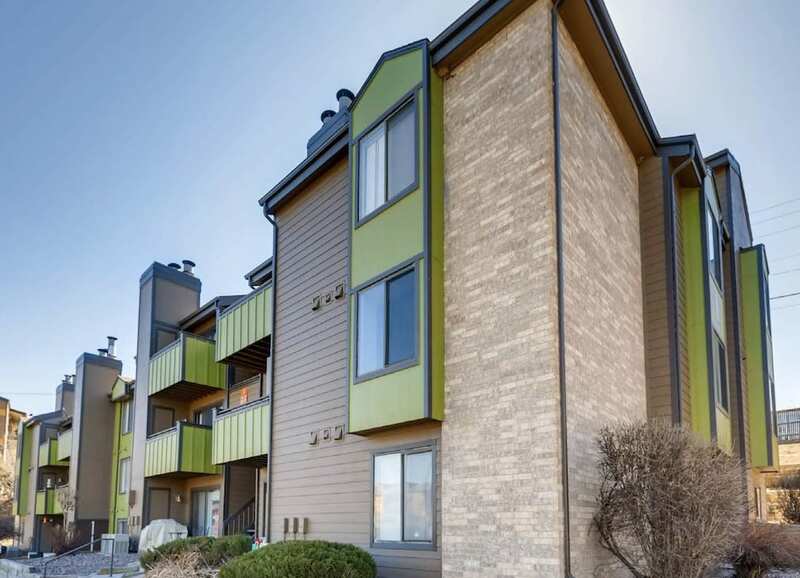 Located at 18301 Cottonwood Drive, near the intersection of E-470 and Highway 83, the complex comprises 23 three-story apartment buildings. 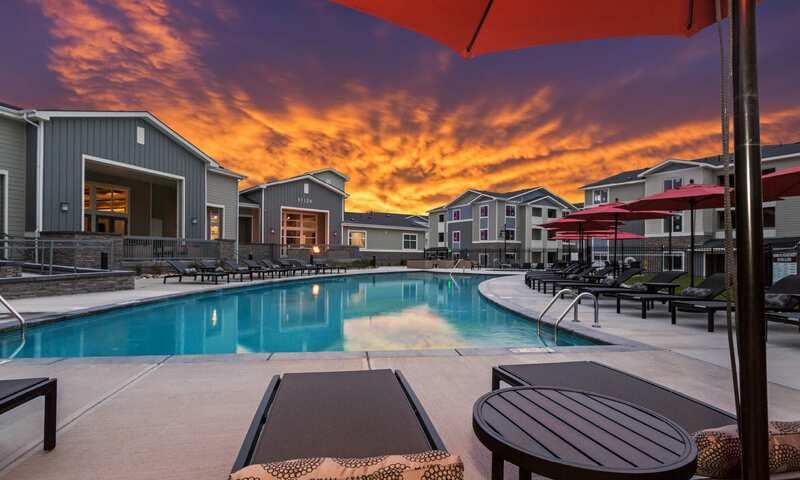 The buyer paid $40.25 million for the 155-unit, Class A community at 6500 W. 13th Ave. in Lakewood, steps from the Lamar light-rail station. 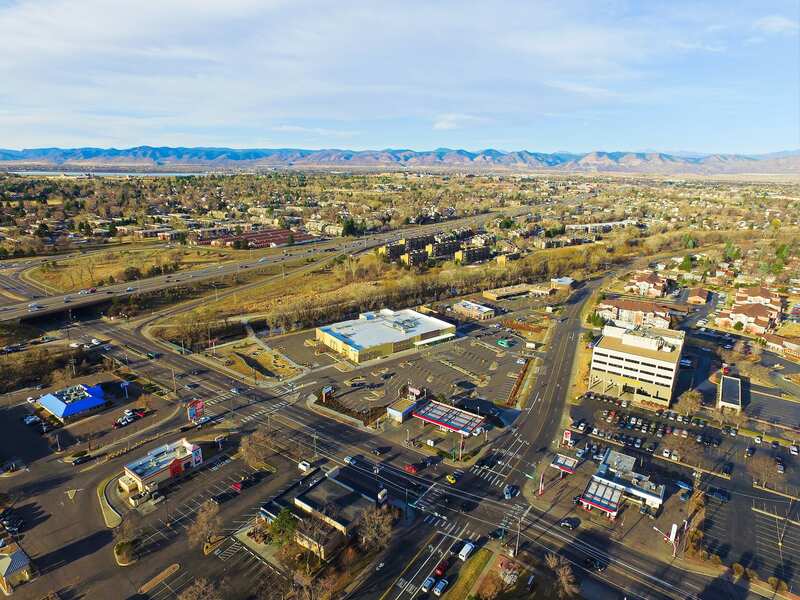 Jacobson Co. enters Colo. market with Velo, Modern apts. 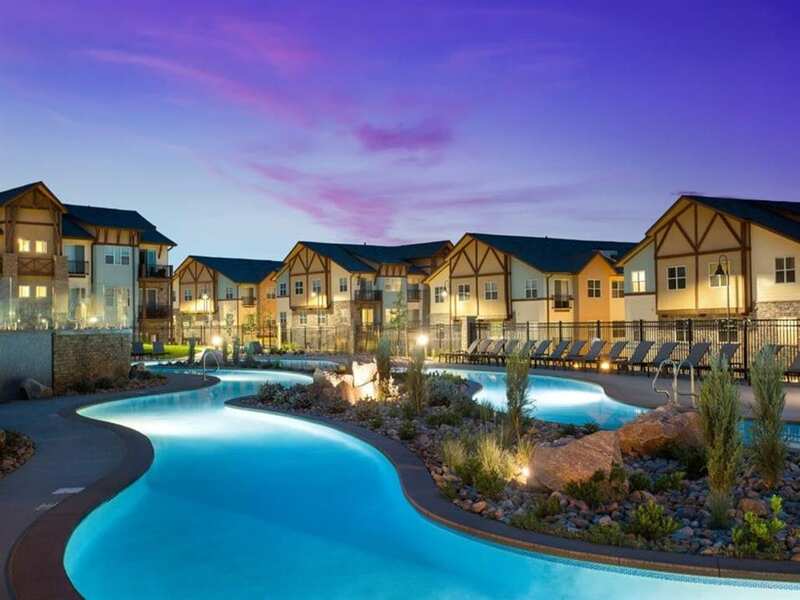 A Los Angeles-based private investment company made its foray into the Colorado multifamily market with the purchase of more than $88 million in properties. Chapel Hills Atrium is a 79,295-square-foot, three-story office building at 1125 Kelly Johnson Blvd. Newberry Family LLC purchased 3125 S. Sheridan Blvd., a former Walmart Neighborhood Market, for $6.2 million, according to public records, from Duke Family Partnership LLC. 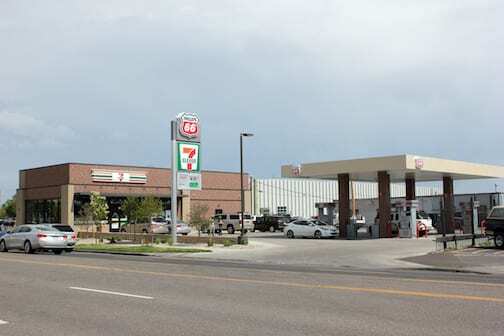 A Colorado buyer paid $3.05 million, or $1,016.66 per sf, for the 7-Eleven at 1200 W. Alameda Ave. 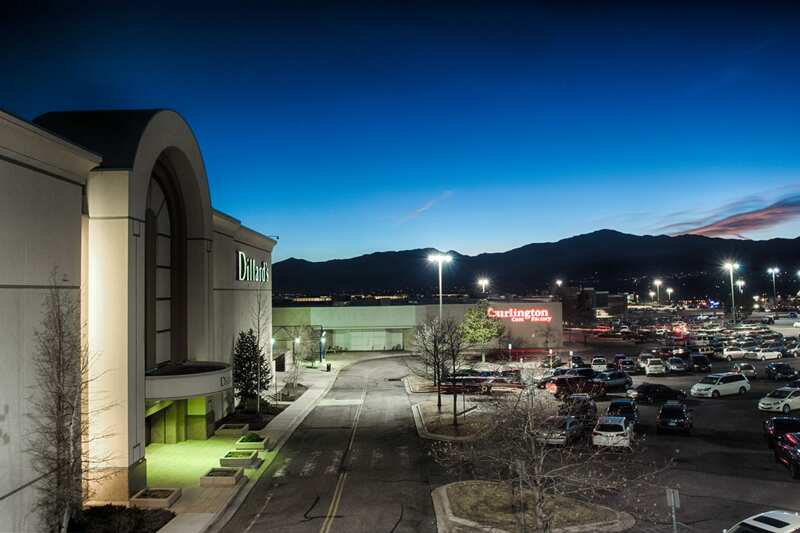 The partnership that owns the Citadel Mall recently acquired the Chapel Hills Mall in Colorado Springs. 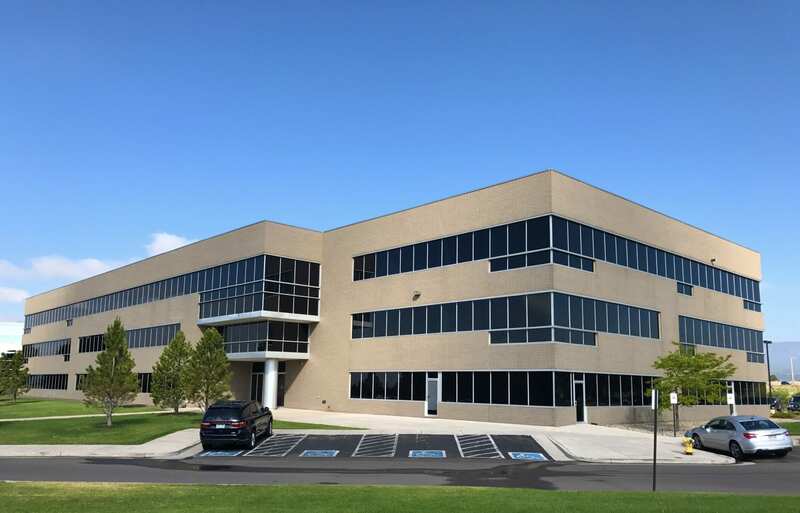 The nearly 1 million-square-foot retail and office property in southeast Aurora sold for $141.99 million, according to public records.